One-color cover albums that can be used to store baseball / trading cards, photos, postcards, documents, and other small paper items. 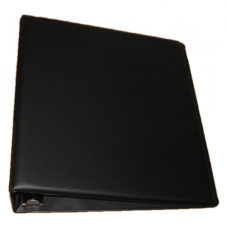 BCW Binders hold any standard size BCW Pro album page. (sold separately unless otherwise noted in item description.) 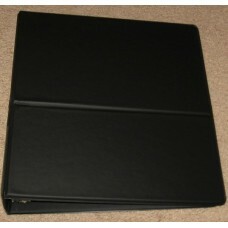 Use with 9 pocket pages to store & protect trading cards.